The School for Social Enterprises in Ireland (SSEI) is the sole organisation in Ireland devoted exclusively to leadership, management and business development programmes and events for the social economy sector. Founded in 2005, SSEI was formed as a strategic alliance between the Ulster University and The Flax Trust, designed to promote sustainable community enterprise and economic development in Ireland. 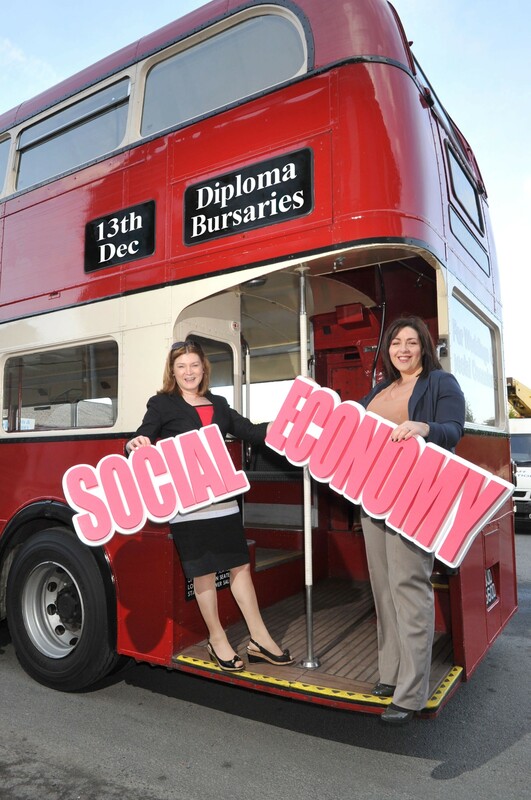 In partnership with The Flax Trust and the Ulster University Business School, SSEI delivers the Advanced Diploma in Social Enterprise which is now branded as the TRANSFORM Development Programme. This is a one year social enterprise development programme designed specifically for individuals who wish to develop a new social enterprise or those in existing community organisations and charities who are trying to diversify their income streams through business development. SSEI also delivers customised development programmes in partnership with local councils, Economic Development Organisations and other support organisations. Aside from customised and accredited development programmes, SSEI has created and delivered the acclaimed ‘Social Enterprise Means Business Masterclass Series’ most recently exploring ‘What is on the mind of social enterprise leaders’. Previous initiatives have included; ‘Social Enterprise….Delivering the Big Society Masterclass Series’ and the European Conference for Innovation and Entrepreneurship. The School for Social Enterprises in Ireland is led by a board of directors which is chaired by Ken O’Neill. 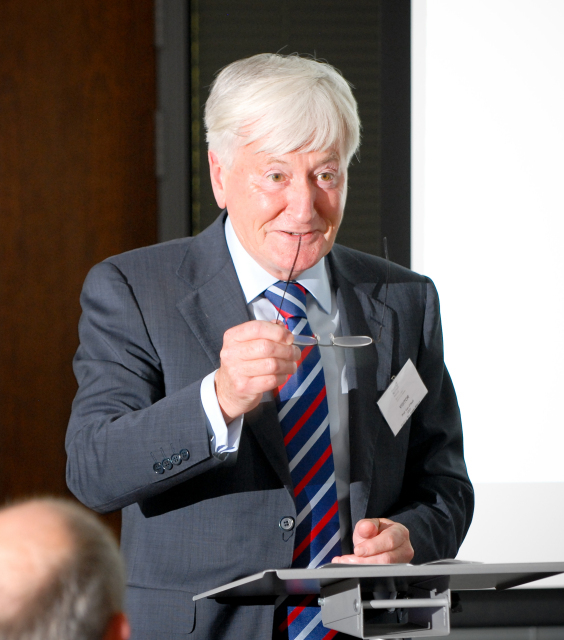 He is Professor Emeritus of Entrepreneurship and Small Business Development at the University of Ulster. He is also Chair of the Centre for SME Development in the university’s Business School. His roles have included President of the International Council for Small Business, President of the UK Institute for Small Business Affairs, Board member of the UK’s CBI SME Council, UK Vice-President of the Institute of Business Advisors, member of the BBC Broadcasting Council for NI and Chairman of Young Enterprise (N.I.) Ltd. Through our various accredited and customised programmes the School for Social Enterprises in Ireland has built an alumni network which includes some of Ireland’s most successful social entrepreneurs. These individuals regularly contribute to SSEI by giving of their time to inspire and inform current and existing participants across SSEI’s range of initiatives.